Windows 10 Mobile සදහා තවත් සාමාජිකයෙක් එකතු කරමින් පසුගියදා (2016.01.21) අපි හැමෝම දන්න HP සමාගම නිල වශයෙන් ‘Elite x3’ නමින් ඉතාමත් ප්‍රබල features සහිත smartphone එකක් එළිදැක්වූවා. 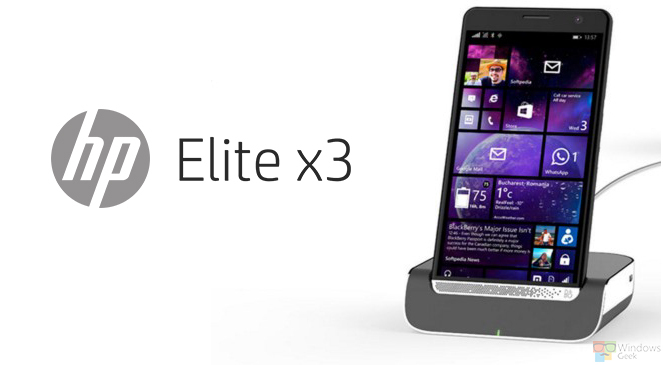 ඇත්තටම බැලුවොත් එහෙම මේ Elite x3 smartphone එකේ features සහ Lumia 950 smartphone එකේ features සමග කරට තියෙනවා. 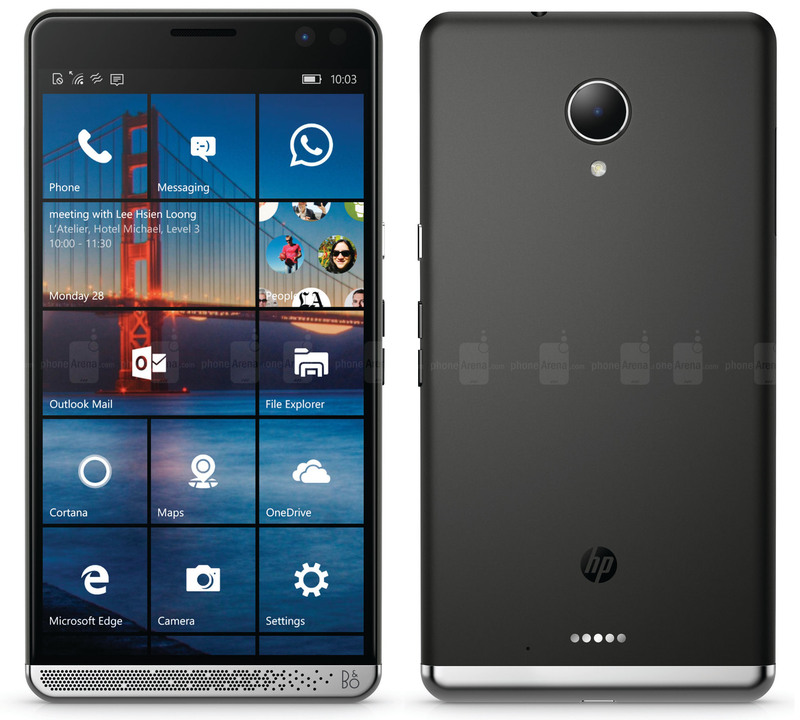 අපි බලමු මේ HP Elite x3 phone එකේ specifications සහ Lumia 950 phone එකේ specifications සංසන්දනය කරලා. 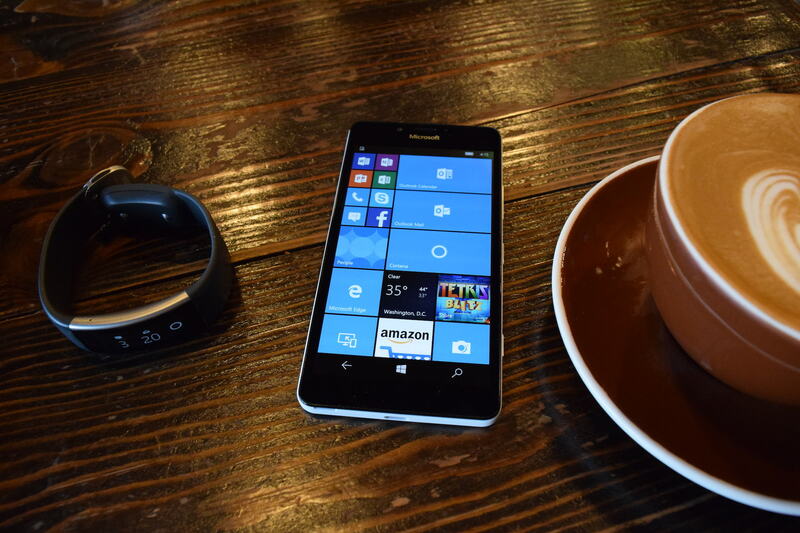 මේ තියෙන්නේ Microsoft සමාගම විසින් හදුන්වල දුන්න Lumia 950 phone එක. මේ තියෙන්නේ HP සමාගම විසින් අලුතින්ම නිර්මාණය කරපු Elite x3 phone එක. 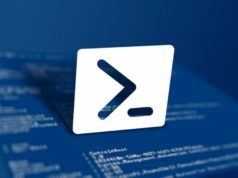 Microsoft සමාගම විසින්ම නිෂ්පාදනය කරන 950 XL සමග සැසදීමේදී, බොහෝදුරට මේ දෙකෙහිම ඇත්තේ එකම specifications කියලයි පෙන්න තියෙන්නේ. 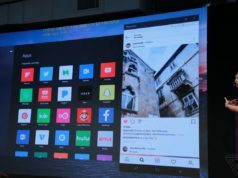 සුළු වෙනසකට කියලා තියෙන්නේ 950 XL එකේ display එක 5.7 inch වීම සහ processor එක Snapdragon 810 වීමයි. Previous articleWindows 10 Mobile Insider Preview Build 14267 නිකුත් වෙයි.